British officials told UK newspapers about the deal on Tuesday (28 November), but the precise figure varied from report to report. The BBC said it could be worth between €40 billion and €55 billion. The Financial Times said it would be just under €50 billion. The Telegraph said €45 billion to €55 billion. The Times said it would be between €40 billion and €50 billion, while The Guardian cited a figure of €55 billion. 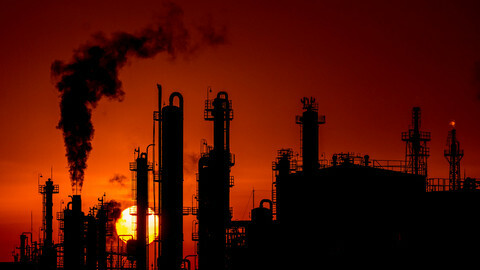 The figures varied, partly, because the UK is to pay the money over the next 40 or so years rather than as a lump sum. 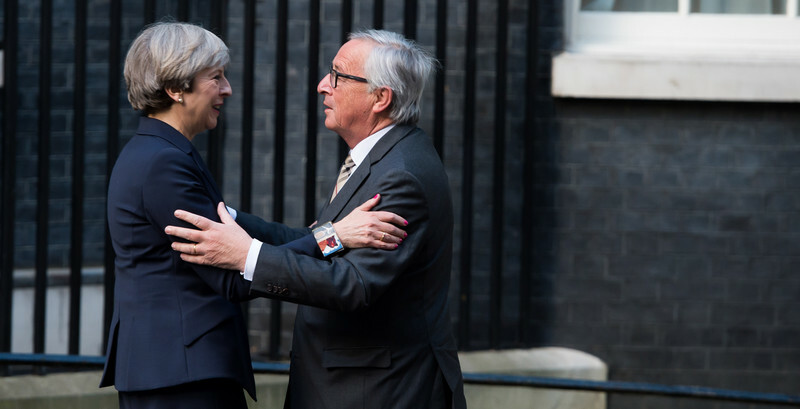 A UK source told The Times newspaper that when British prime minister Theresa May meets European Commission chief Jean-Claude Juncker next Monday to announce the agreement she will say the UK will pay the EU "when they [the bills] fall due". That means the size of the EU bills will change over time - the cost of EU officials' pensions, for instance, will change depending on how long retired officials live. 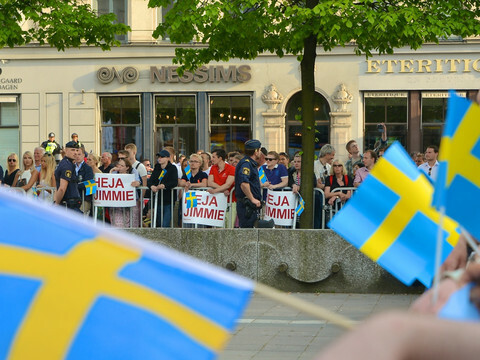 The payments are also being spread over time, officials said, to help May defend herself against political accusations that she has sold out to EU demands. A British government spokesman declined to confirm the reports of a Brexit deal on Tuesday. 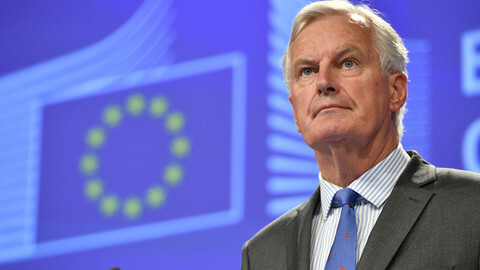 "Intensive talks between the UK and the European Commission continue to take place in Brussels this week as we seek to reach an agreement," the spokesman said. "We are exploring how we can continue to build on recent momentum in the talks so that together we can move the negotiations on to the next phase and discuss our future partnership," he added. 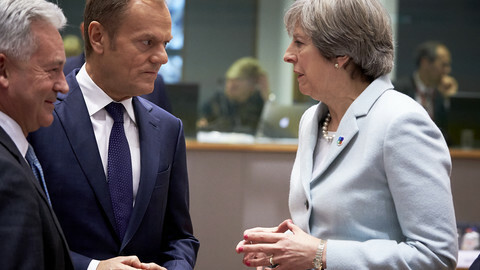 If May and Juncker agree the Brexit financial settlement next week, it could pave the way for EU leaders to open phase two of Brexit talks - on a future trade deal and on transitional arrangements after the UK leaves the EU in 2019 - at a summit one week later. 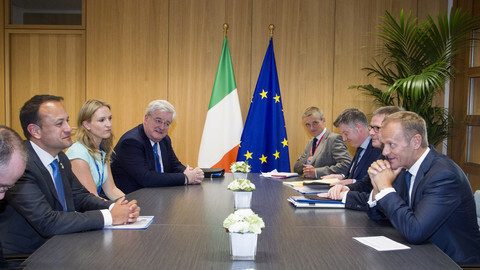 The EU has said the talks must make "sufficient progress" on three issues for that to take place - the Brexit financial settlement, the Irish border, and EU citizens' rights. 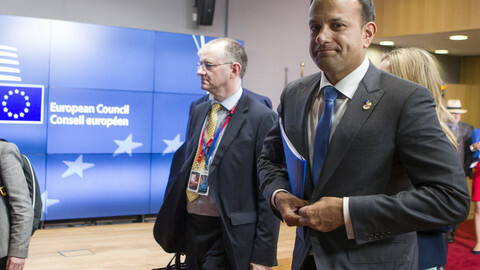 The Irish border would remain the most difficult question after the financial deal is settled. 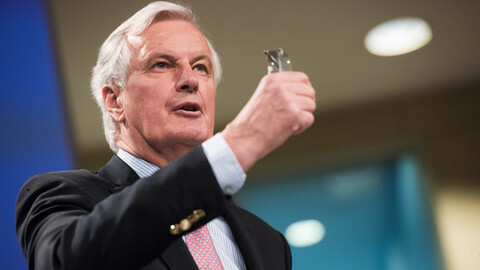 "I think we can reach sufficient progress, but again we haven't seen anything on paper yet [on the Brexit divorce bill], so I am always extremely cautious," an EU official told The Guardian.